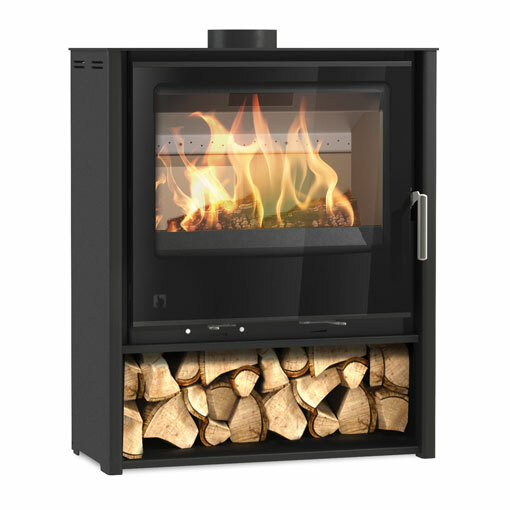 Aarrow i600 multi-fuel stove. Defra approved for the smoke control areas of Kent. 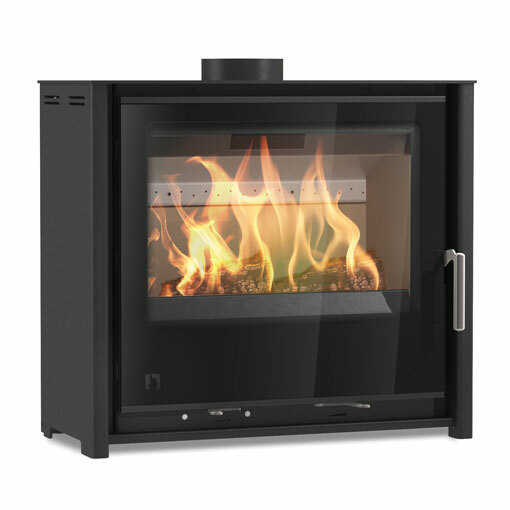 Heat output 4.9kW with an efficiency rating of 75.9%. Freestanding low and mid-range. And comes with a lifetime guarantee. Pre-heated airwash system to keep the glass clear.